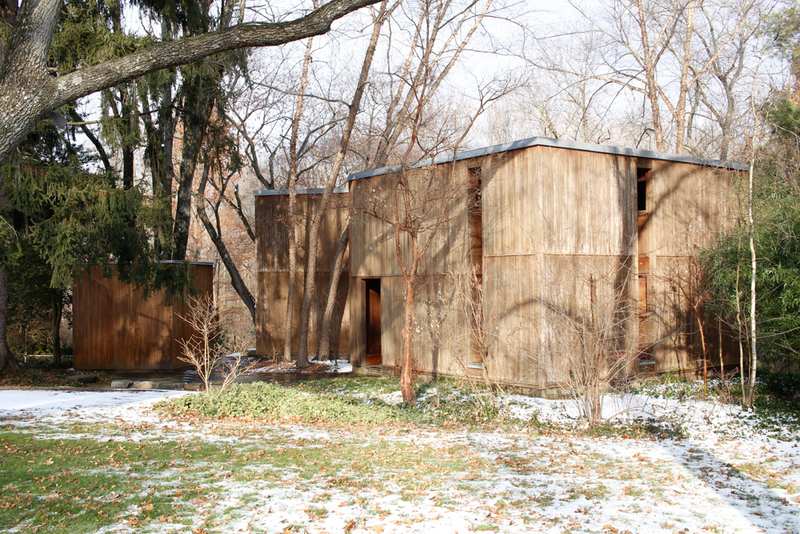 Fisher House is in the suburbs of Philadelphia surrounded by trees. 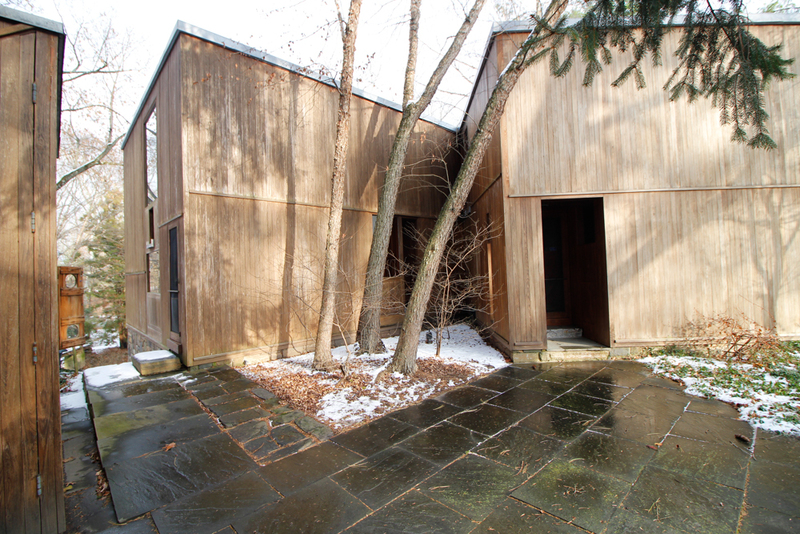 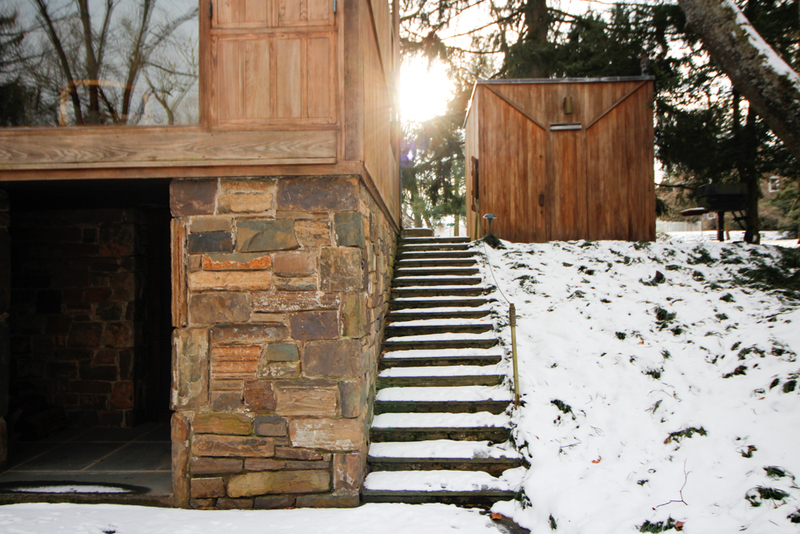 I was surprised with this house designed by Louis Kahn because it is completely different from his huge projects. 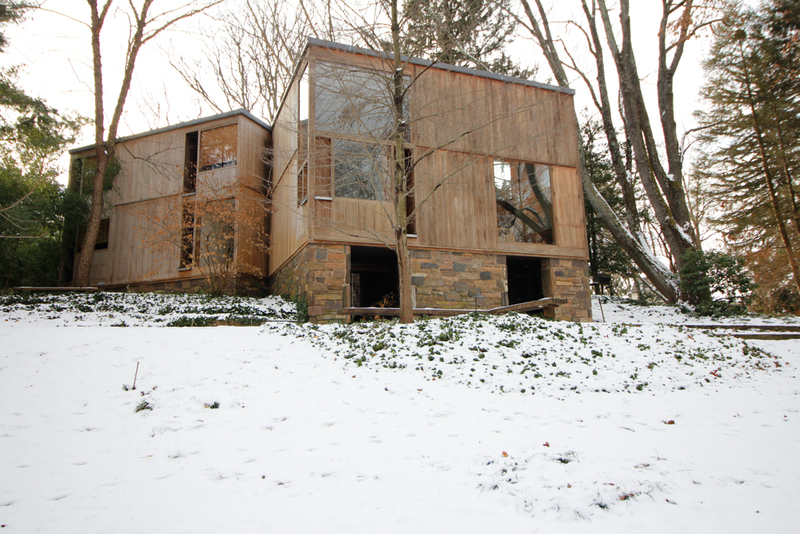 This was the first time to visit Kahn’s small scale architecture and I knew that his small scale architectures is also attractive.